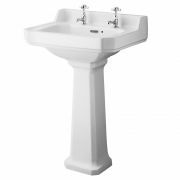 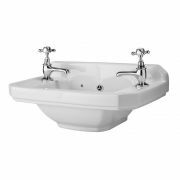 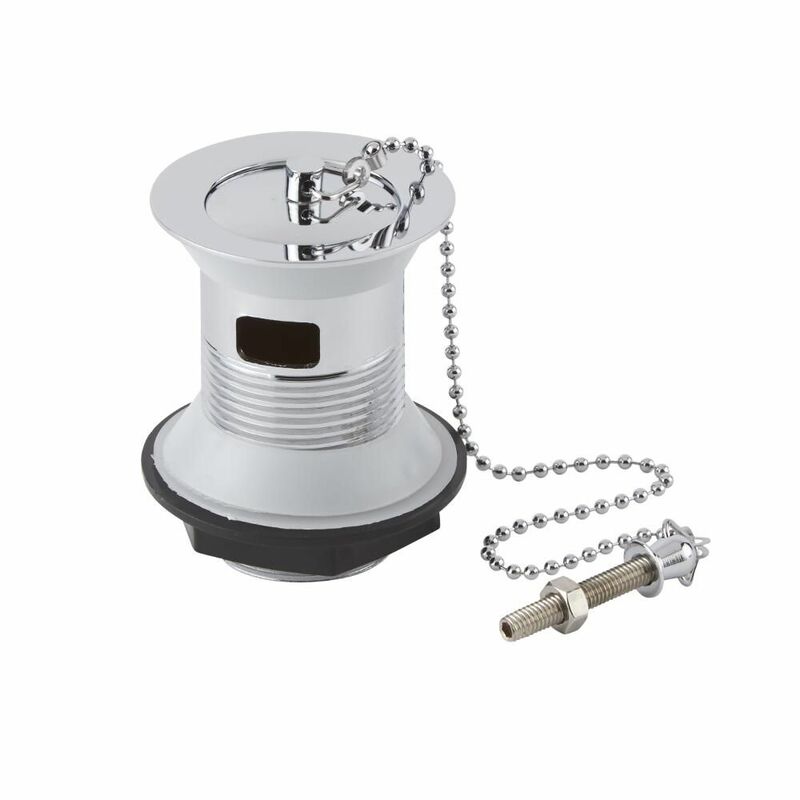 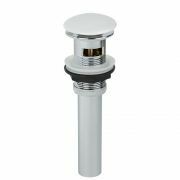 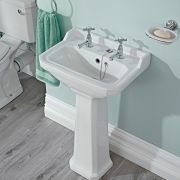 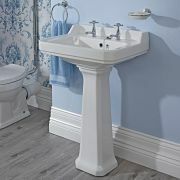 Complete your new bathroom sink with the Milano plug and ball chain basin waste. 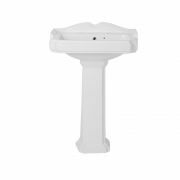 Made from stainless steel, this basin waste features a classic design and a polished chrome finish that blends in easily with any bathroom decor. 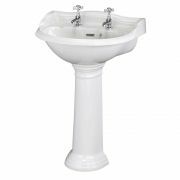 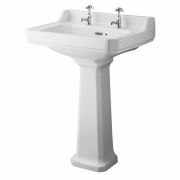 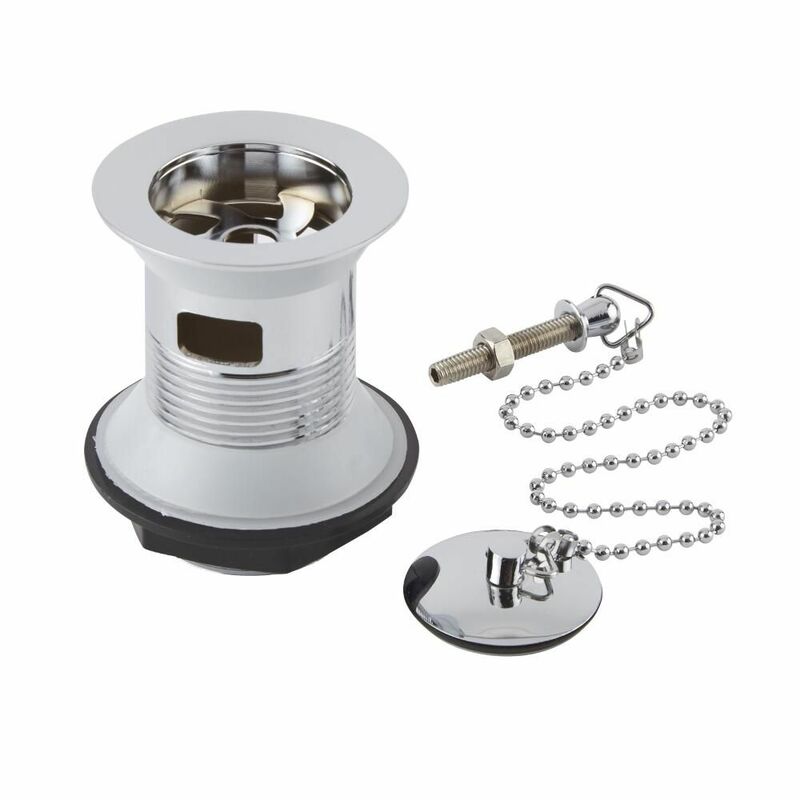 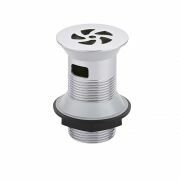 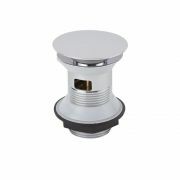 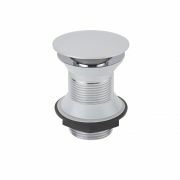 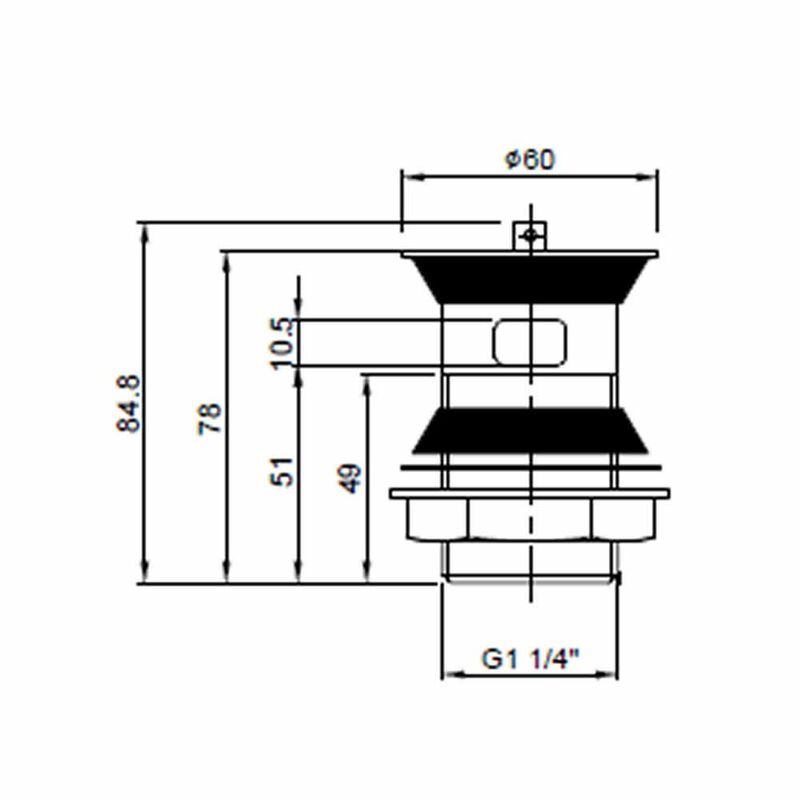 It has been designed for use with a basin that has an overflow.